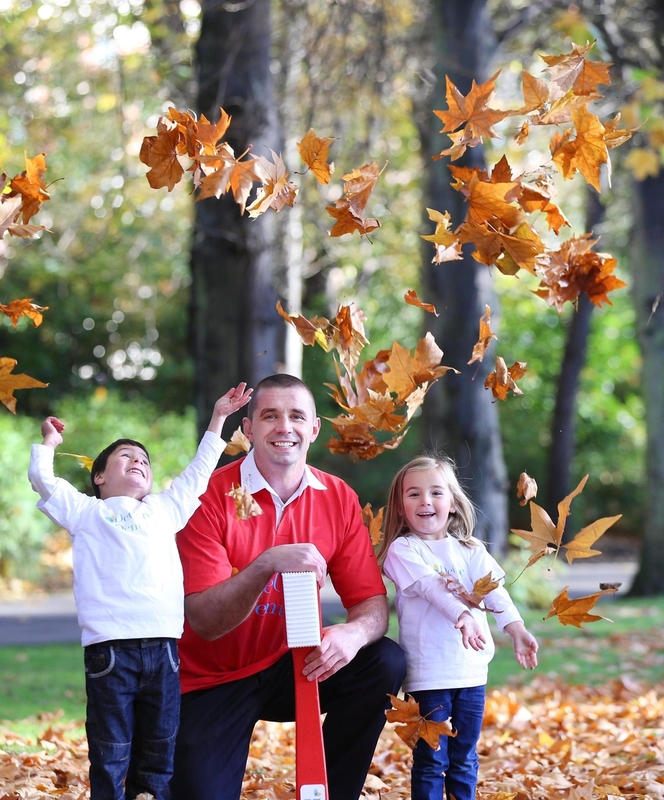 (Dublin, 19 November 2013): New research conducted by DeCare Dental Insurance Ireland shows that 48% of people in Ireland have not visited their dentist in the past year, which can lead to a detrimental effect on teeth and oral hygiene1. The main reason for the decline in dental visits is due to cost, with almost three quarters (72%) of 35-44 year olds not attending the dentist more often due to cost1 and over half (56%) of respondents avoiding or delaying dental treatment also because of cost1. This research was conducted by DeCare Dental Insurance Ireland, Ireland’s only dedicated dental insurer, who today launched ‘Healthy Smiles’ and ‘TeamCare’, the first directly available range of individual and corporate dental insurance plans for Irish customers. 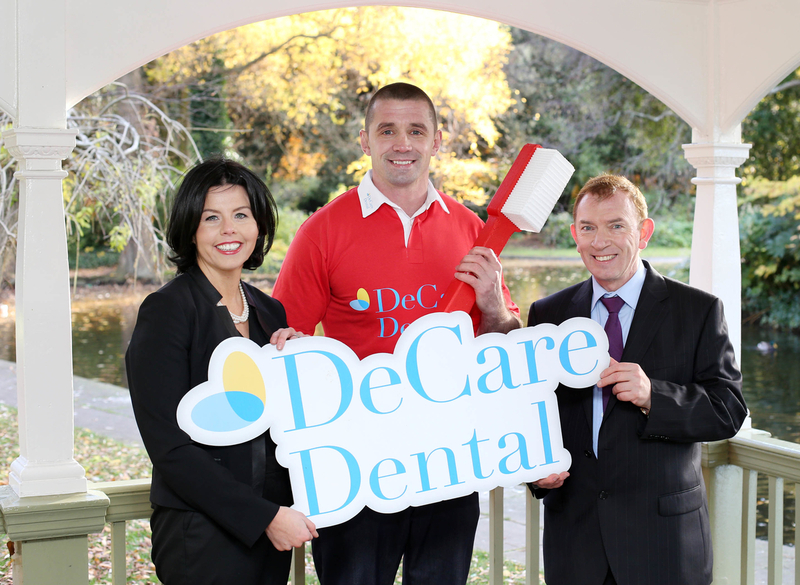 To mark the launch, Ireland and Munster Rugby legend Alan Quinlan has teamed up with DeCare Dental Insurance to raise awareness of the importance of a healthy smile. While the research demonstrated poor dental hygiene habits, the majority of people did recognise the significance of good dental hygiene. 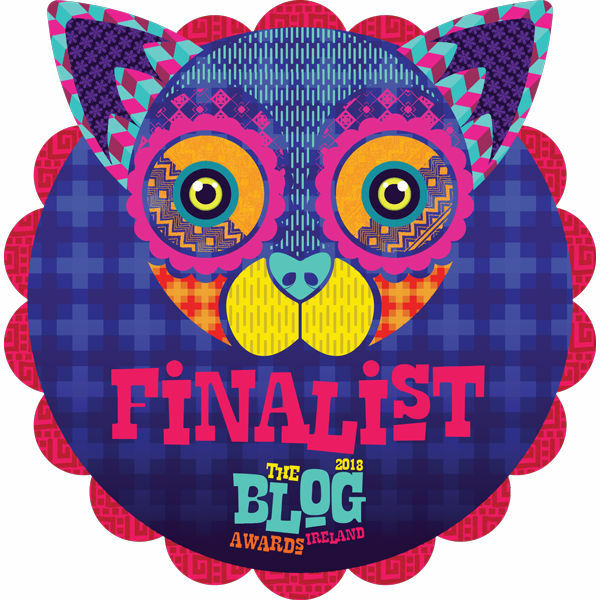 87% of respondents thought that bad teeth would impact on their success in a job interview, while 90% of people said that unhealthy or unsightly teeth would put them off a new partner1. However, the cuts in tax relief and PRSI for dental care has led to a significant reduction in people attending the dentist with one in four people claiming that they visit the dentist less now as a result2. Whilst overall numbers with health insurance cover are declining, DeCare’s experience shows there is growing interest in purchasing dental insurance, with increasing sales volumes and increased claims utilisation over the past year demonstrating more regular attendance at the dentist amongst the insured population. For the past ten years, DeCare Dental Insurance Ireland has partnered with Vhi to provide dental insurance, with DeCare providing the product, customer service and claims management, but now for the first time the company will offer its insurance product directly to the wider general public. For full details on the range of dental insurance plans available please visit www.decaredental.ie or call 1890 130 017 / 094 93 78608.